Bending And Folding - Hemeixin Electronics Co.,Ltd. will be, how the bend will be formed, and how frequently the circuit will be flexed. these requirements to realize the technology`s fullpotential. 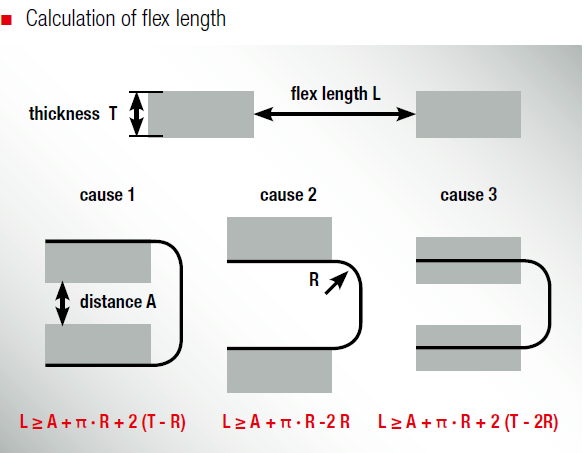 when designing a flex circuit for high reliability. Reduce the base copper weight (and the corresponding adhesive thicknesses) or reduce the dielectric thickness. Use adhesiveless base materials. 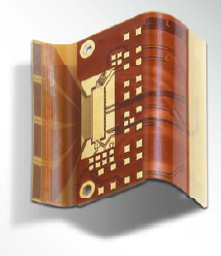 Adhesiveless materials will usually reduce the starting thickness of each substrate by 12-25um (0.0005"- 0.0010") when compared to adhesive based substrates. Eliminate copper plating on the conductors in the flexing area (dynamic region) by utilizing selective (pads plating/button plating-only) allowing the circuit to have increased flexibility. Because the IPC standards are conservatively written to take into account many factors that can affect circuitresilience, it is possible to safely achieve lower-than-standard bend ratios. 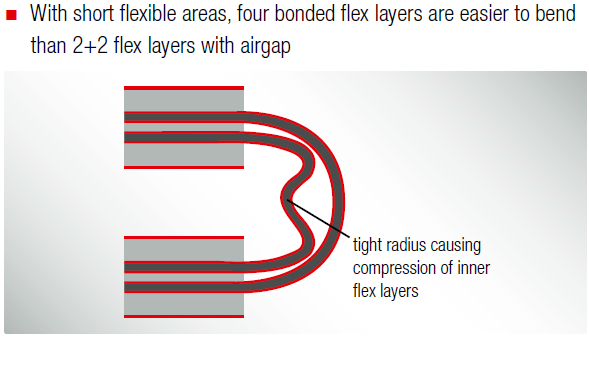 However, due to the number offactors that can affect performance at smaller-than-recommended bend ratios, it is highly advisable thatdesigners work with an experienced flex circuit manufacturer in developing such designs.